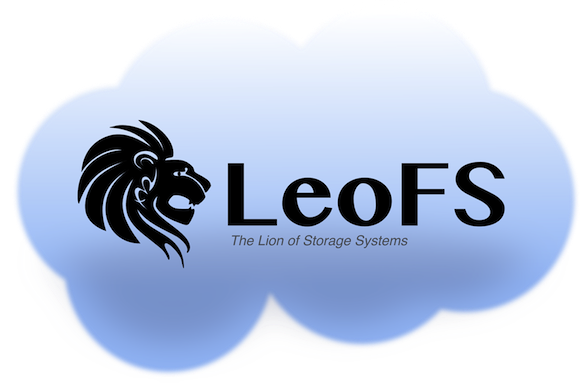 LeoFS is an Unstructured Object Storage for the Web and a highly available, distributed, eventually consistent storage system. 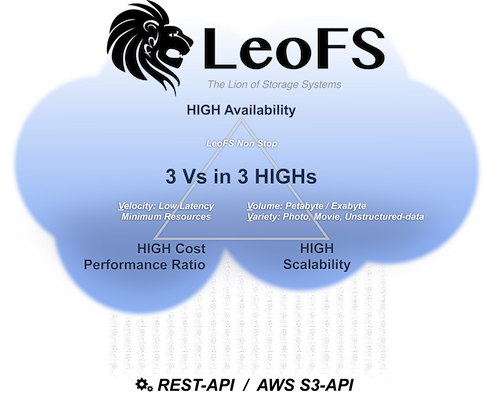 LeoFS provides High Cost Performance Ratio. It allows you to build LeoFS clusters using commodity hardware on top of the Linux operating system. 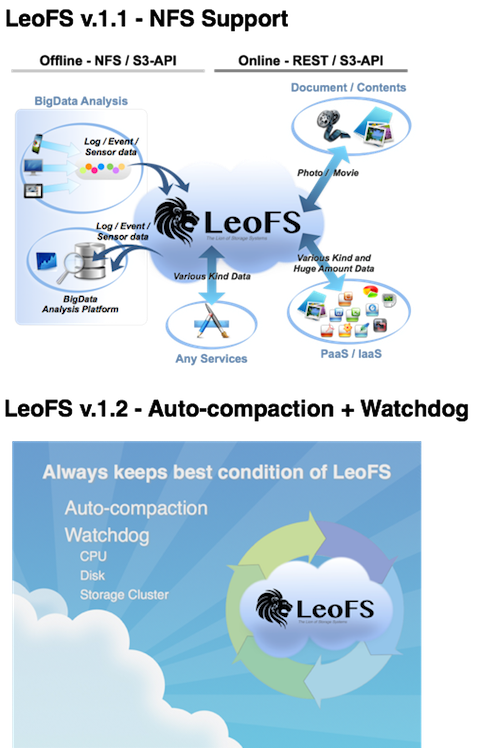 LeoFS will provide very good performance even on commodity hardware. 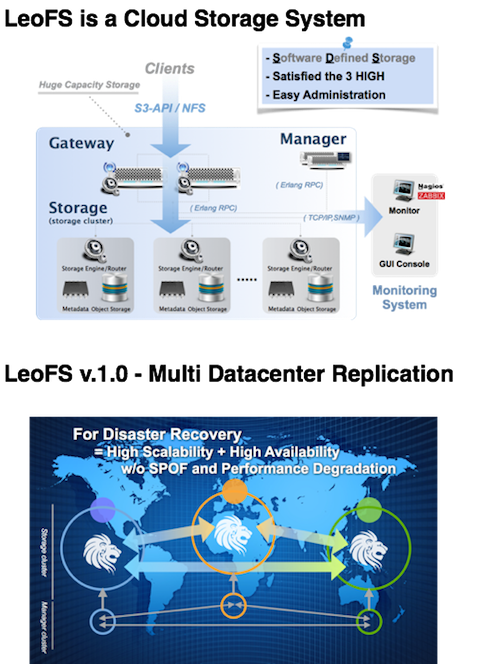 LeoFS will require a smaller cluster than other storage to achieve the same performance. LeoFS is also very easy to setup and to operate.